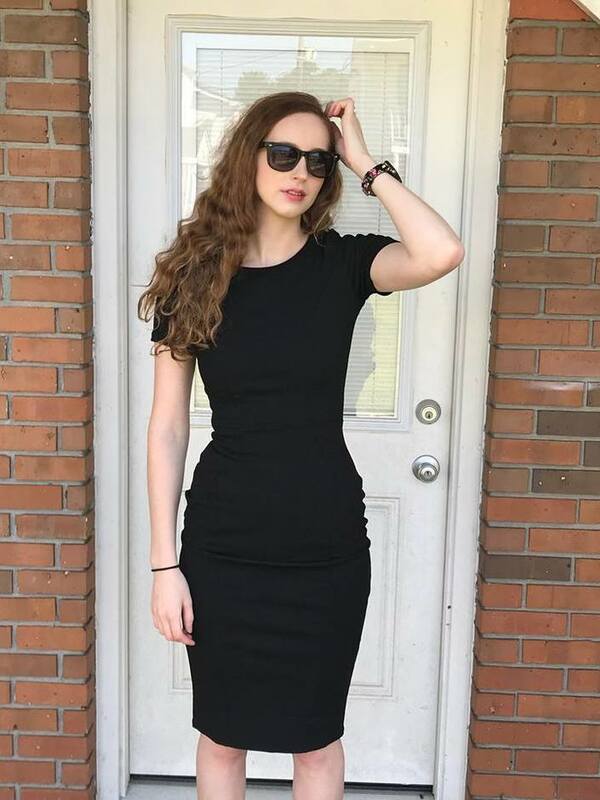 Getting my children off to school in the mornings is a challenge in itself. To get them to actually sit down to eat a healthful breakfast is another thing. I like to give my kids oatmeal in the mornings because oatmeal is a hearty, healthy and filling breakfast that I trust to give them a boost of energy and sustenance throughout the day. The only problem is that oatmeal can get very boring! Fortunately, Bob's Red Mill has compiled a handy-dandy breakfast calendar featuring a month's worth of fun, nutritious and delicious oatmeal recipes that can be made in a snap — and that my kids love! Just wait until you see some of the creative oatmeal toppings they have come up with. My kids look forward to breakfast now! The calendar is now available at Bob's Red Mill's website for anyone to access or download and magnet to the fridge. With the calendar, all the varieties of Bob's Red Mill oats, their ease of prep and their health benefits, you'll never have to worry about what's for breakfast again! Bob's Red Mill sent me samples of their oatmeal varieties to review. I love trying out new recipies for my family. 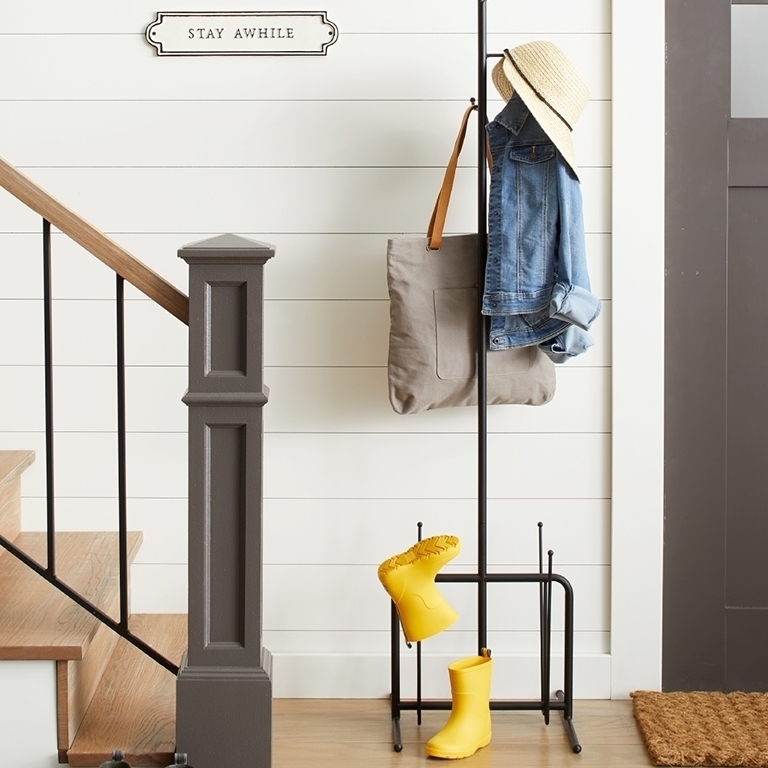 I really never knew that there were so many ways to prepare and to eat oatmeal! 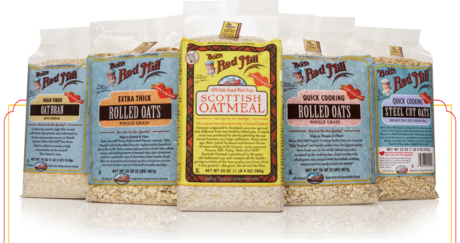 We received samples of Oat Bran Cereal, Quick Cooking Steel Cut Oats, Extra Thick Rolled Oats, Scottish Oatmeal, and Quick Cook Rolled Oats. 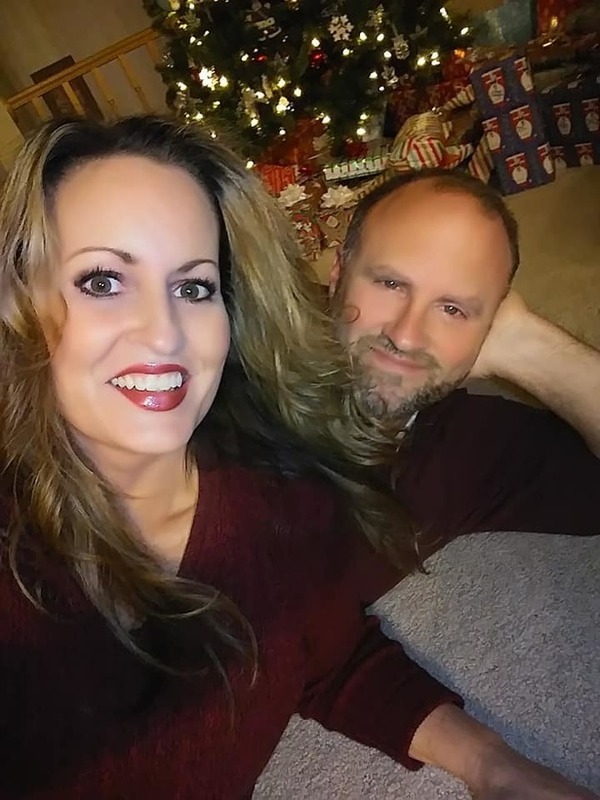 Each variety that we have tried so far is delicious as well as fun to prepare. They are also wonderful for baking. 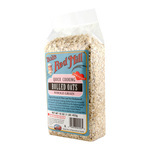 Quick Cooking Steel Cut Oats come from some of the highest quality farm-fresh oats in the world. They are milled from high protein whole grain oats and cut into neat little pieces on a specialized rotary granulator mill. 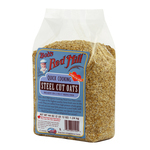 Ready in a scant 5 to 7 minutes, our Quick Cooking Steel Cut Oats make a delightful hot cereal! 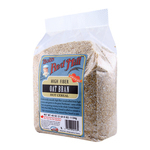 Thick Rolled Oats (and we mean nice and extra thick!) are uniquely "kiln toasted" and freshly milled from the highest quality oats. These extra chewy oats produce extremely satisfying robust European-style cereal and yeast breads. 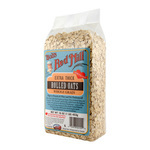 Quick Cooking Rolled Oats are completely natural and not pre-cooked like instant oats. 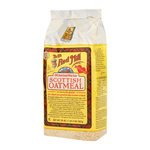 They are rolled thinner than regular oats, and are best for cookies and other baking. I eat oats every morning, great fuel for long runs. I have yet to try the Scottish variety, sounds delicious! I usually add bananas, dried cranberries, walnuts, chia, flaxseeds and honey but occasionally use other fruit from the fridge.